With winter finally knocking on our doors, it is time to launch the annual Match Racing Winter Series at the Royal Malta Yacht Club. A popular fixture on the Club’s racing calendar, Match Racing sees different teams race each other on two identical boats. After each race, teams are required to swap boats thus making it a very intense competition. Tactics are very different to those used in fleet racing. In its efforts to increase and grow participation, this year the Club will be splitting teams in two categories based on their experience - Seasoned and Newcomer. 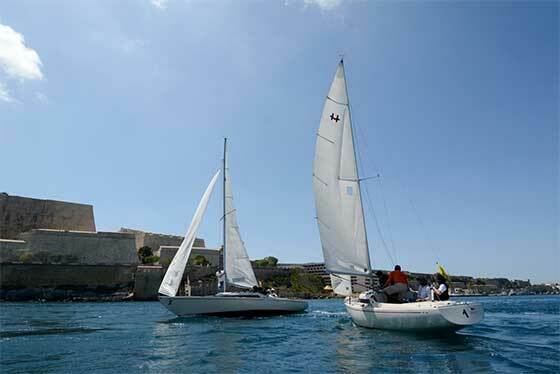 Newcomers to Match Racing are being encouraged by the Club to take part. The Club will be offering lessons and time to train prior to racing in a separate series. “Last year’s Match Racing Series generated quite a lot of interest by non-participating crews, and in view of this we are setting up a system where newcomers can avail themselves of lessons and pre-race practice prior to racing in a separate league from the experienced crews” said David Anastasi, Rear Commodore Sailing at the Royal Malta Yacht Club “ We hope that by the end of the season we will be in a position to have a final between all teams and look forward to seeing some new teams challenge past winners”. 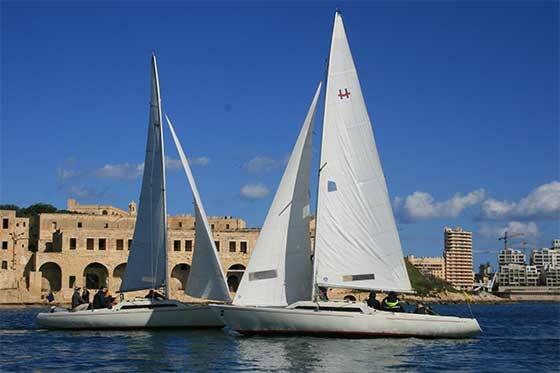 Match Racing teams shall be made up of up to four sailors and racing will take place on H-boats inside Marsamxett Harbour close to the RMYC clubhouse. Match racing is also open to non-members and the Club encourages and welcomes other clubs to challenge the RMYC teams. Race Days will take place on the 30th January; 6th and 13th February; 5th, 28th, and 31st March; 2nd April. Registration must be completed at the RMYC Secretariat by close of business on Friday 29th January. Racing schedule will be posted on the RMYC website and notice board before each race day.